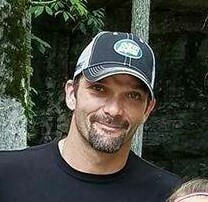 Mr. Todd “Billy” McGathey II, age 36, of Crossville, Alabama died on Monday, April 8, 2019 at Erlinger Medical Center. Mr. McGathey was born in Lake Wells, Florida on February 26, 1983 to Todd William McGathey and Sheila Simms McGathey. He was a mechanic.